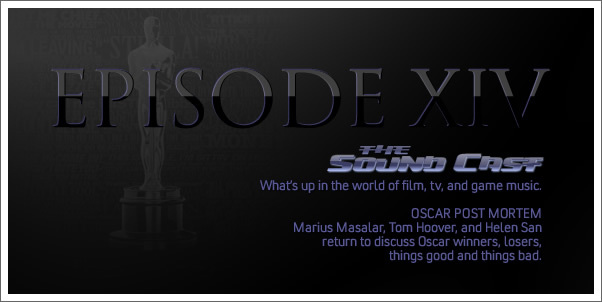 Marius Masalar, Tom Hoover, and Helen San return to discuss Oscar winners, losers, things good and things bad. 02:15 - What did you think of this year's Oscars? 09:50 - Was Avatar snubbed?